Hey there! Thanks for dropping by Organic Sound! Take a look around and grab the RSS feed to stay updated. See you around! GRiZ combines jazzy instrumental grooves with vintage vocal samples and seductive saxophone drops to provide a soulful journey into the exploration of musical expression. GRiZ is an American electronic music artist also known as Grant Kwiecinski (born May 31st, 1990) from Detroit, Michigan. GRiZ had learned to play the Alto Saxophone and piano at a young age. At 14 years old, he fell in love with hip-hop instrumentals and electronic dance music. From funky grooves to jazzy melodies, GRiZ’s inventive style to fuse his own saxophone instrumentals with his love for soulful electro tunes has helped his talent stand out from all the rest. 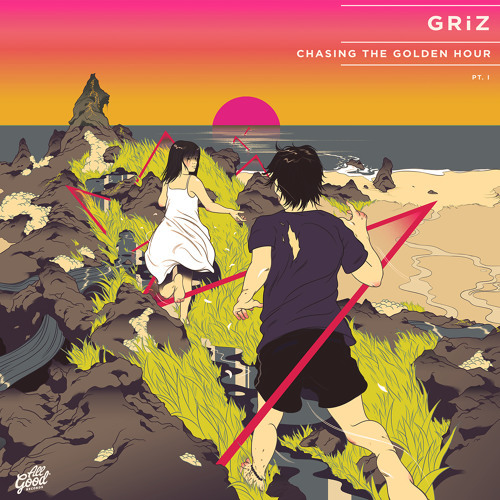 GRiZ’s style creates bass infused hip-hop, electro soul, and future funk sounding productions often accompanied by the live performance and recording of his Alto Saxophone and the use of an array of vinyl samples. With the summer being filled with some huge festival performances including some notable shows at Electric Forest, Coachella, Movement (Detroit Electronic Music Festival), and Summer Set. He also joined Gramatik for his Digital Freedom tour, as well as some spread-out small headline dates in the mix. Fall 2012 for GRiZ was pretty eventful, jumping on Big Gigantic and Bassnectar’s tours, then off playing a small run of his own intimate headline shows across the nation so keep an eye out for him in your area! 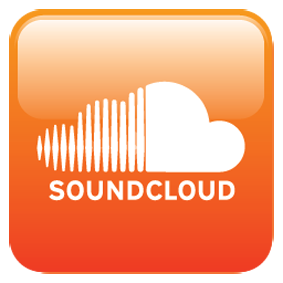 Enter your e-mail to follow the Organic Sound blog.